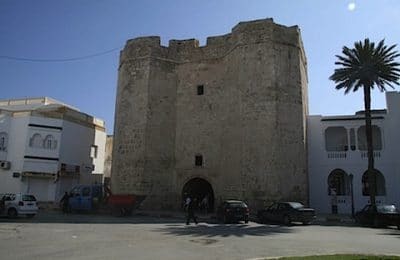 Korba, ancient Curubis, is a little town in Tunisia situated on the on the eastern shore of the Cap Bon between Nabeul and Kelibia. It was the place of exile of the Carthaginian bishop Cyprian in the year leading up to his martyrdom. 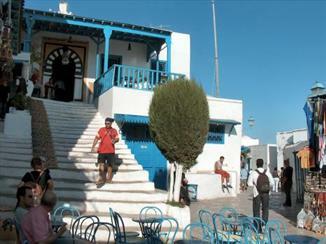 Modern Korba is in the Nabeul Governorate is tranquil and scenic and had a population of 34,807 in 2004. It’s a large agricultural centre with a Sunday souk and some Roman remains. This is an area known for it’s strawberry growing but it’s main business is producing tomatoes. 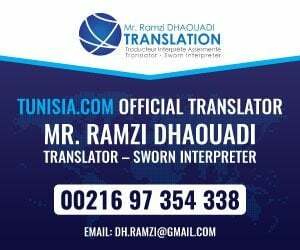 There is a very good 4 star beachfront hotel in Korba; the beaches there are magnificent with long stretches of white clean sand. 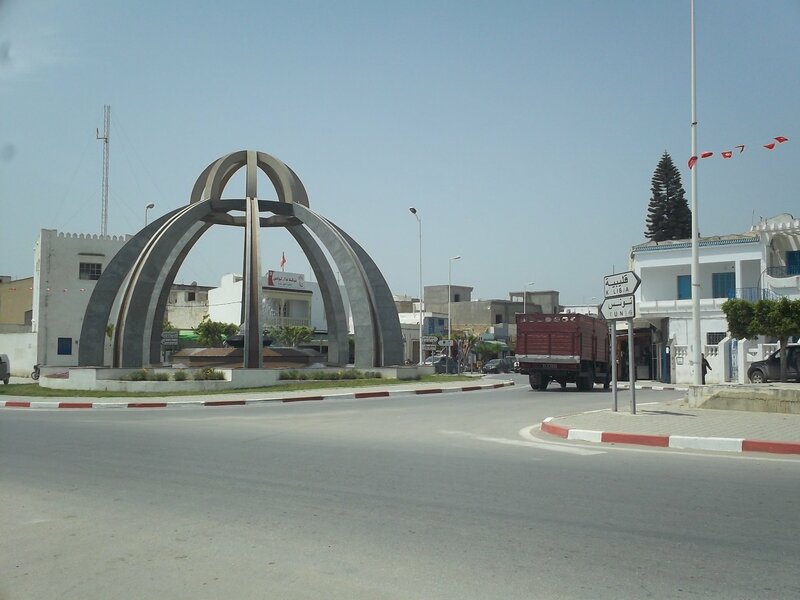 As it’s the next town 16 km northeast of Nabeul, Nabeul Beach and Maamoura Beach are fairly close regional attractions. Apparently, Korba is famous today amongst birdwatchers. It has been recorded that it is a ‘sunny and appropriate place’, where many new species have been seen including a rare spotted egret. There are lagoons and a salt marsh to the north where twitchers can spot flamingos, sponbills and avocets in springtime and ducks in winter. Korba airfield is an abandoned military airfield in Tunisia, located about 3 km west of Hamadet Bir Messaouda in Nabul provience; 13 km north of Korbra, and 60 km east-southeast of Tunis. Built by the US Army Corps of engineers, the airfield consisted of Pierced Steel Planking runways and parking and dispersal areas, with support structures quickly constructed out of wood or tents. Its last known use was by the US Army Air Force 12th Air Force in 1943 during the Tunisian Campaign.The airfield is also notable because many Italian Air Force airplanes landed at Korba in the days immediately following the armistice between Italy and the Allied armed forces in early September 1943. There are a few banks near the bus station, a post office, several fast food places. supermarkets and a shopping centre. 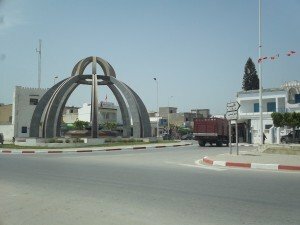 Tunisian author Sabiha Khemir wrote in English the novel ‘Waiting in the future for the past to come’, a story based on an imaginary coastal town called Korba during the decades after independence.